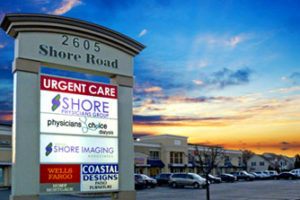 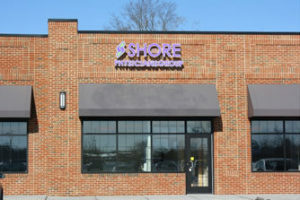 Shore Physicians Group is one of South Jersey’s fastest-growing multi-specialty physicians group, and we are currently hiring providers to join our dynamic, highly skilled, dedicated and passionate team. 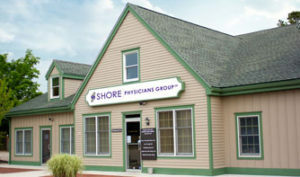 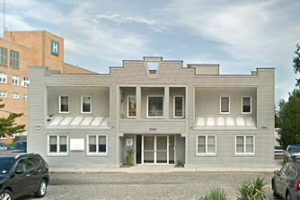 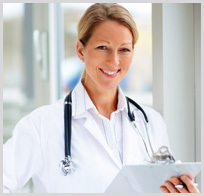 Shore Physicians Group provides our community with the highest quality care, most advanced technology, superior medical outcomes and best in class healthcare costs. 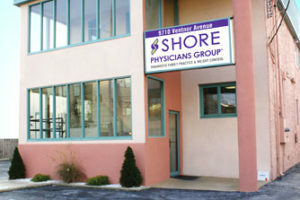 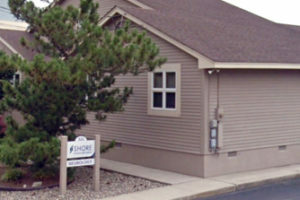 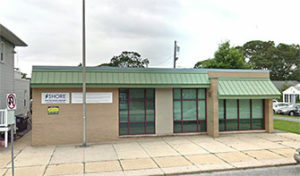 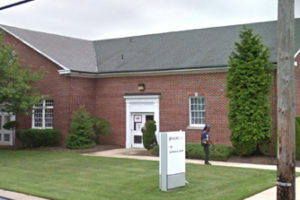 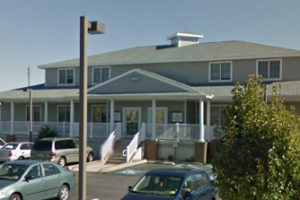 Please contact Cindy Miller, Director of Network Development at (609) 653-3999 or cmiller@shorephysiciansgroup.com. 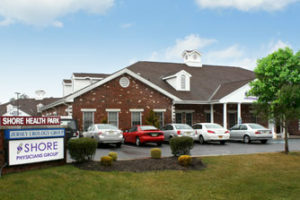 For additional opportunities including clinical and administrative staff positions, please click here.